Fever is a natural reaction to an infectious process. He appears during the prodromal period and the rise of temperature. To deal with the symptoms of fever in different ways. Take more liquid (sour drink) as soon as I felt the first signs of sickness - chills and weakness. Drinking plenty of fluids and rest are the best helpers at the initial stage. You can prepare a decoction of lime flowers (filter sachet in a Cup of boiling water, to it add lemon juice or citric acid. Take care of sufficient fluid intake and rest. Mandatory bed rest and taking vitamin complexes. Take a hot foot bath, if you feel chills (after exposure) for 10-15 minutes. After the bath, brew a lime or raspberry. You can make a tea with raspberry jam. On your feet, wear wool socks and rest. Drink plenty of liquids and taking vitamin complex will help to quickly cope with the cold. Brew the leaves of a cowberry, the herb is a diuretic and removes all waste from the body. Drink plenty of fluids (about 1.5 - 2 liters per day). If body temperature rises above 38.5, then you can take paracetamol or Nise (1 tablet or syrup). Control the temperature of the body. The ineffectiveness of treatment call your doctor. RUB the area of large vessels (elbow, inguinal region, right hypochondrium, popliteal fossa) with a solution of vinegar (1:1) temperature rise and feeling the chills. These activities will help to reduce the temperature and to overcome the chills. If these measures do not help, take the medicine and contact your doctor for advice. Avoid alcohol and alcohol-containing substances, as when entering the bloodstream, alcohol widens blood vessels, you may feel deterioration is the sense of a fever, appears dizziness) and cause drastic reduction of pressure, up to fainting. Use a combination of treatment methods such as lime flowers, a hot foot bath and intake of multivitamins. If necessary, apply rubbing a vinegar solution. A comprehensive treatment is always more effective. 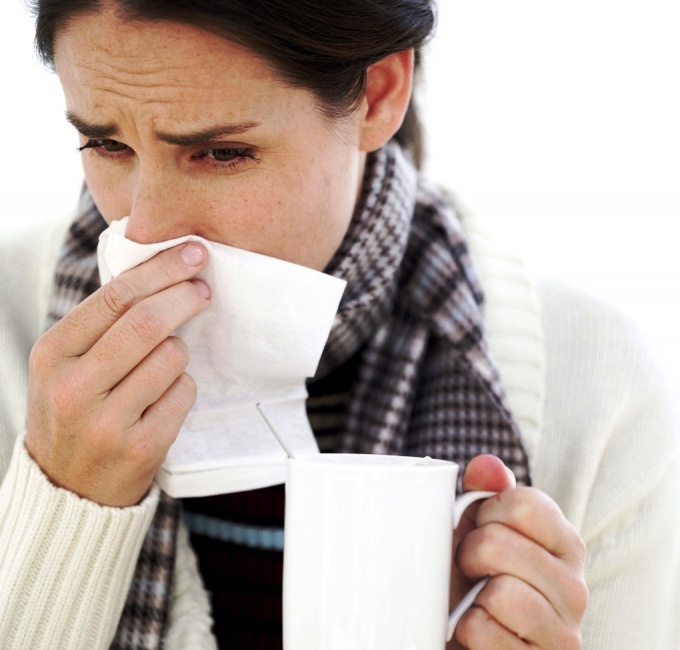 Chills without fever is a common symptom of certain diseases. Of course, often it is accompanied by fever and the appearance of muscle tremors and spasms. Continuous fever may be a reaction of the human body for enhanced thermogenesis. In addition to fever, chills and cramps it is characterized by pallor of the skin, the formation of "goose skin, feeling cold, lack of sweating, etc. It should be noted that the chills without fever is a consequence of prolonged hypothermia or occurs in acute febrile reaction to any processes (infectious, autoimmune, allergic, etc.). The most common and known causes of fever are malaria, sepsis, inflammatory processes in the organs with the formation of pus, the acute phase of lupus, etc. The main causes of fever can be mechanical injuries of the body, vegetative-vascular dystonia, neurotic disease, hypertension or high blood pressure, infections and viruses, hypothermia, fever, and others. 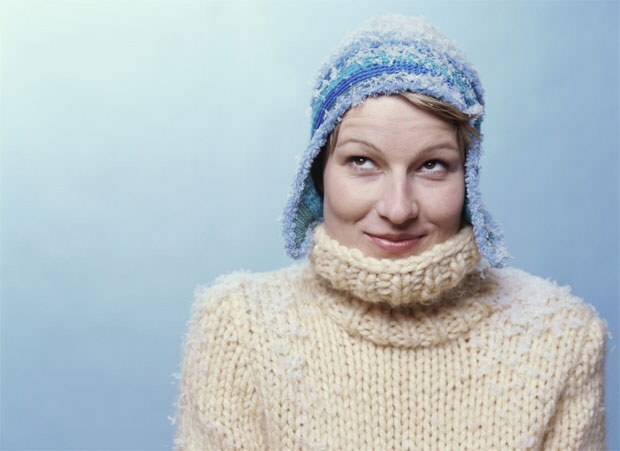 Also, very often a constant sensation of cold occurs when the malfunction of the thyroid gland and the endocrine system. This is due to the fact that the thyroid gland is able to target a specific group of hormones which take part in the thermoregulation process of the human body. Accordingly, that the decline of this function the patient has this symptom. The presence of infectious diseases is also becoming a cause of fever in humans. In this case, the penetration of malicious virus induces the production of specific substances. The body also begins to secrete pyrogens, which are able to destroy the virus on their own. But when this happens the temperature of the blood and, as a consequence, the entire body. The adjustment process of these indicators, a person feels shivers and chills. The appearance of tremor, which is characterized by chill without fever, associated with a sharp narrowing of the walls of blood vessels of the skin, causing significantly reduced blood flow. That is what leads to the appearance of coldness and the cessation of sweating. It should be noted that in addition to the tremor there may be noise in the ears, nausea and chills throughout the body. Very often chills without temperature or chilling is a symptom of nervous overexcitement or occurs when strong fright. In this case, it performs the function of protecting the body from the effects of the environment. Therefore, in diseases of the nervous system such phenomena can occur frequently. To get rid of unpleasant symptoms, appropriate time to begin treatment. As a rule, at elevated temperatures it is necessary to give the victim a febrifuge, in no event it is impossible to subject it to cooling treatment that may aggravate the situation. Of course, with the chills it is advisable to drink plenty of fluids (mostly acidic) and to secure the peace. The best option are the different concoctions of herbs, berry fruit drinks, solution of lemon juice or acid. If there is no high temperature, it is possible to take a hot bath and drink herbal tea with honey or raspberry jam. After the procedure to ensure warm (wool socks, blanket). To remove harmful substances from the body, brew the leaves of a cowberry, because it is a diuretic. In no case do not drink alcoholic beverages, which contribute to the expansion of blood vessels and increased blood pressure. As a rule, after it deteriorates the overall health of the patient, there is a weakness in the muscles and dizziness.